I’ve hit a nostalgic patch. I think it’s because my kids are getting older. I wistfully walk past the baby clothes section and admire the little booties and frilly dresses. 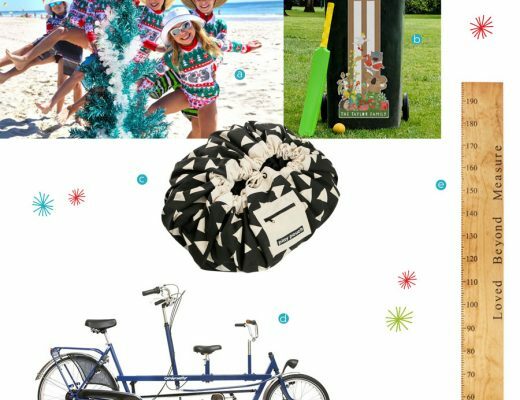 Recently, I was thinking about what toys I loved as a child and have made a list below. 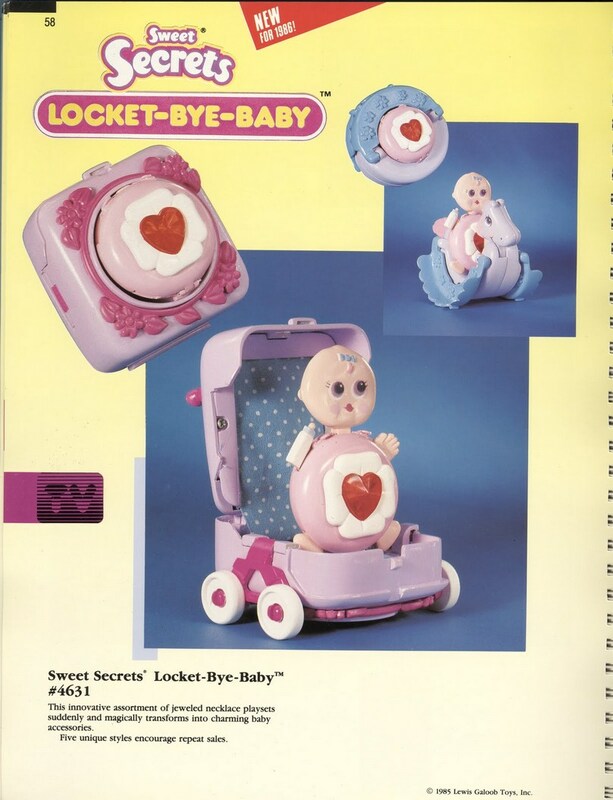 Some of these toys you can still find online! 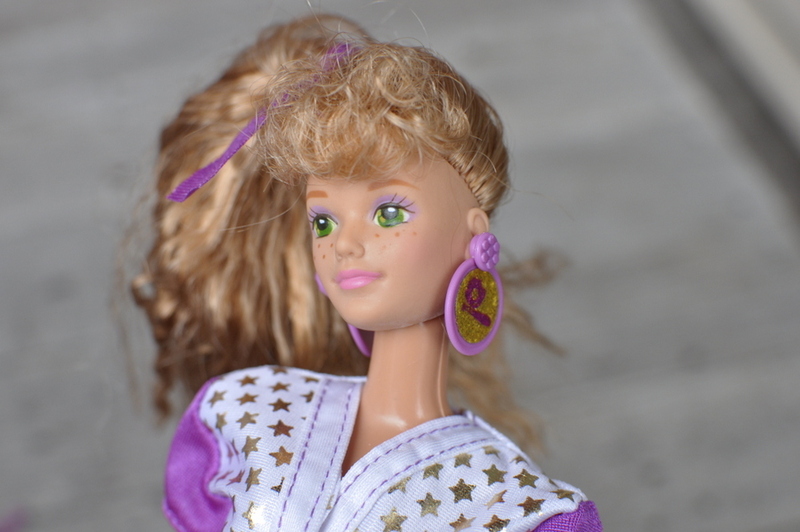 I hunted down this Barbie I wanted as a child and you can read about it here. 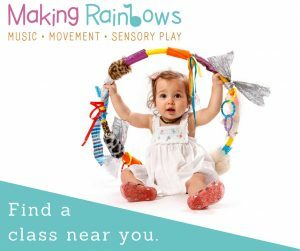 The colourful first toys were developed by Bonnie Zacherle, Charles Muenchinger, and Steve D’Aguanno, and were produced in 1981 by Hasbro. 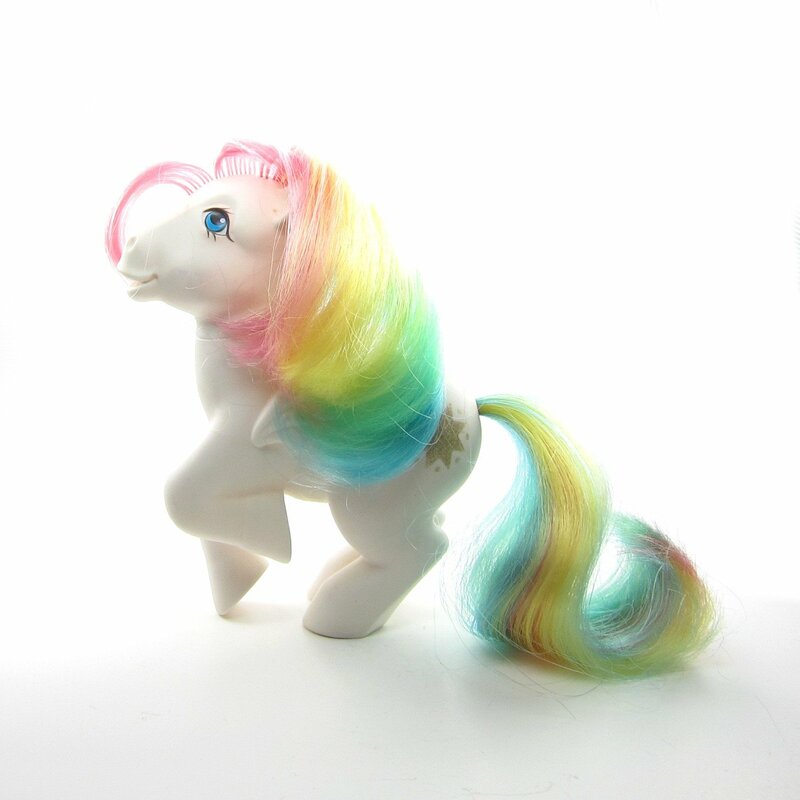 My Little Pony is still popular, and you can find retro and vintage dolls too. Star shine was my ABSOLUTE favourite! You can get retro version online. 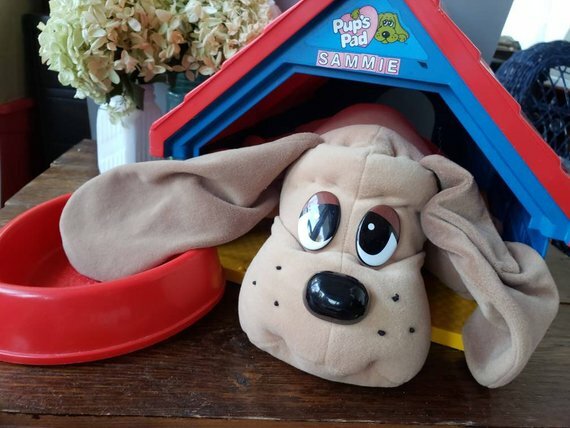 Pound Puppies was a popular toy line sold by Tonka in the 1980s. The puppies were a variety of plush stuffed dog dolls with floppy ears and droopy eyes. They came in a variety of colors (gray, brown, white), some with spots. Each one came in a cardboard case shaped like a doghouse with an “adoption” certificate. You can purchase them on eBay and Easy (the one below is from Etsy). Lego is the best! I love that my kids enjoy it too. 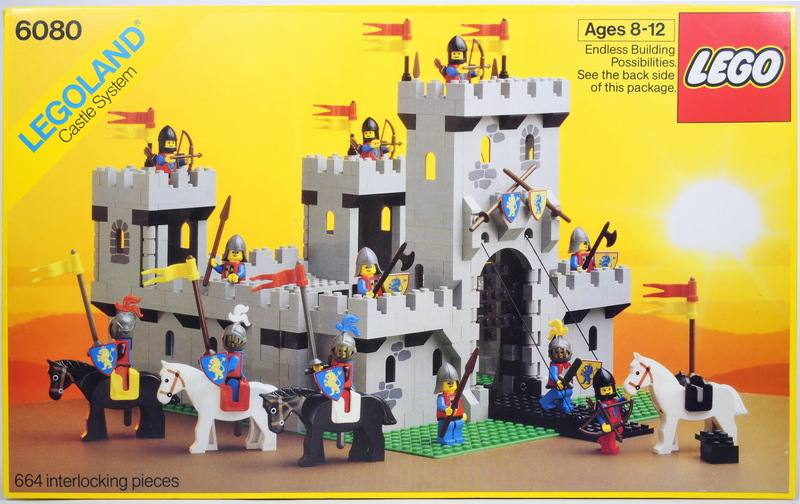 My favourite as a child was the Castle range. You can search on the year over at Brickset to find the sets you used to play with. Strawberry Shortcake is a cartoon character originally used in greeting cards, but was later expanded to include dolls, posters, and other products. It’s one of the best smells in the world! 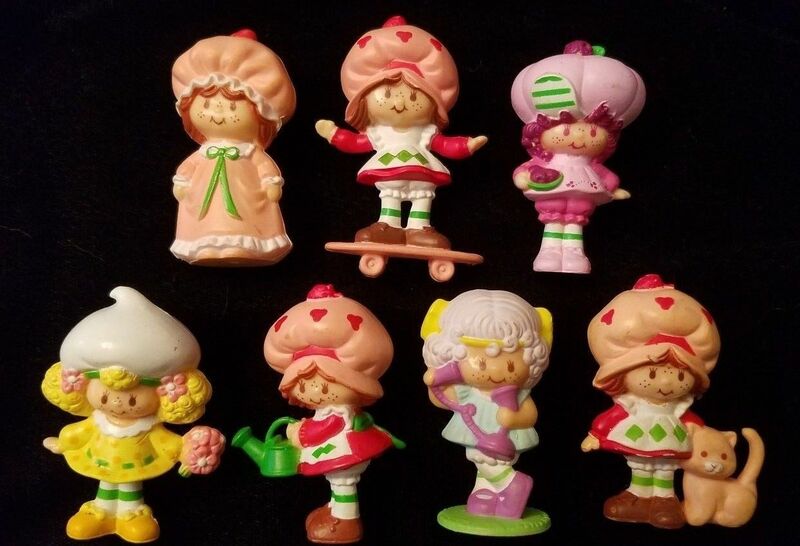 I loved my little Strawberry Shortcake figurine. You can purchase them still, either new or find a retro pieces at places like eBay. 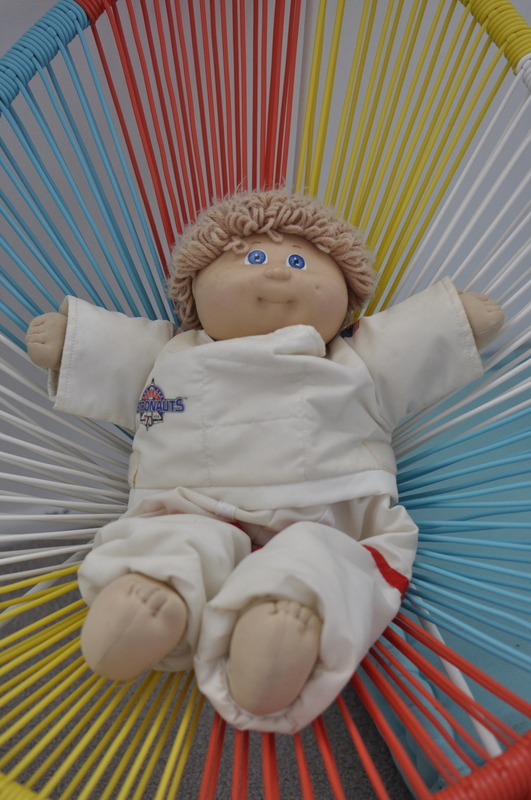 I’ve written more about Cabbage Patch Kids in this post, including listing hundreds of names! 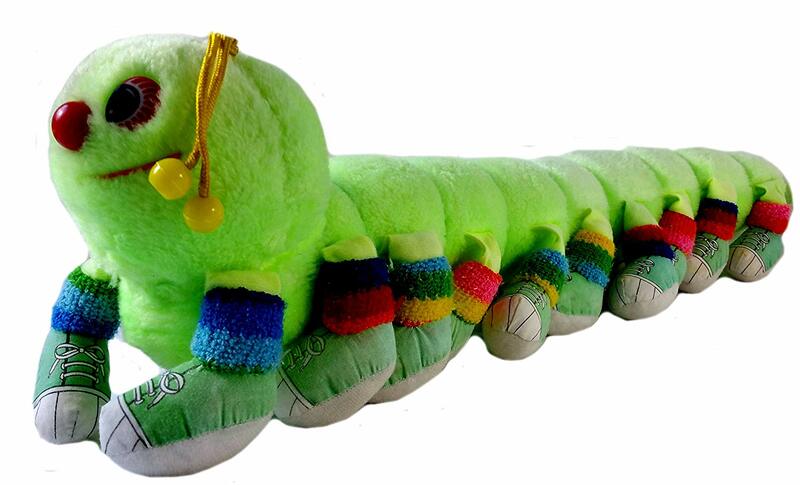 It’s actually called Lots A Legs, but we used to always say, “lots, and lots, and lots of legs!” This one is from Amazon. Oh, I remember these so well! I’ve written more about them here. Matchbox is a popular toy brand which was introduced by Lesney Products in 1953, and is now owned by Mattel, Inc. 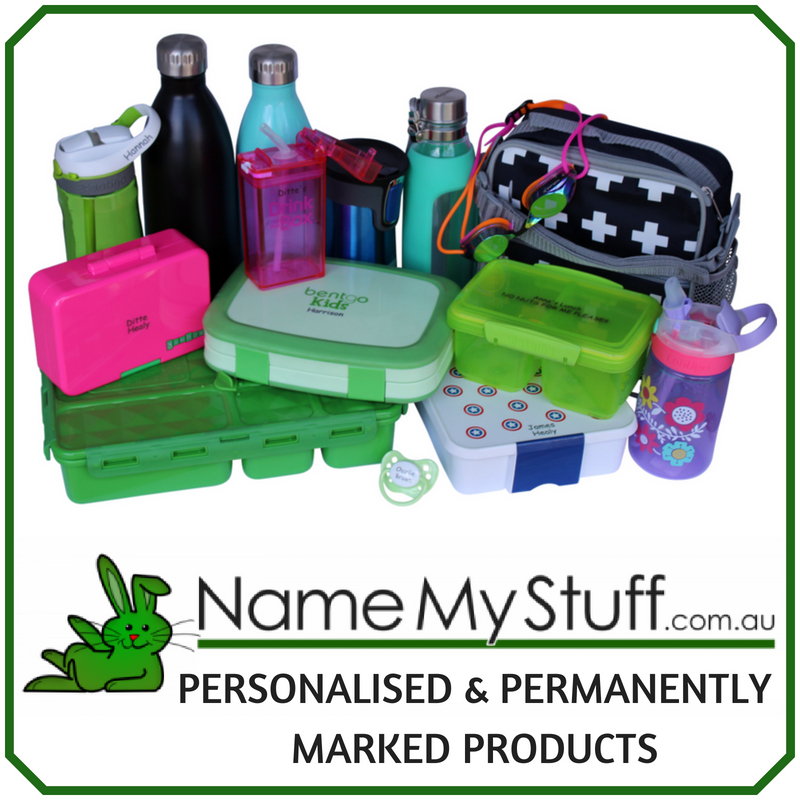 The brand was given its name because the original die-cast Matchbox toys were sold in boxes similar in style and size to those in which matches were sold. 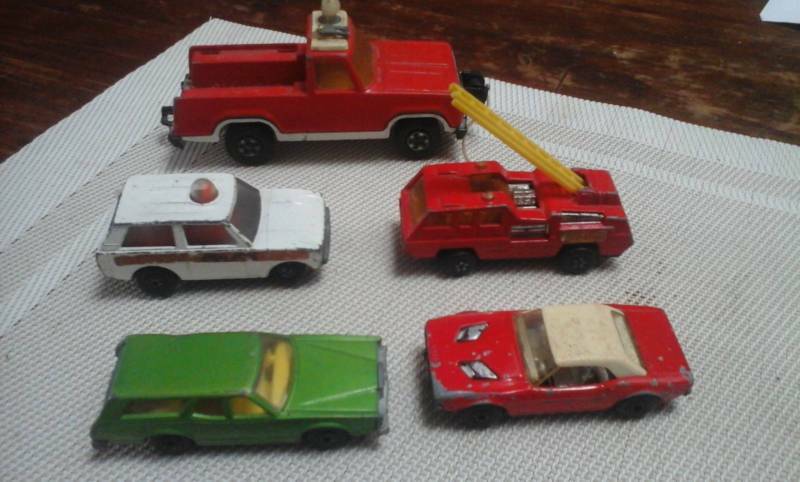 Matchbox cars are readily available, but you can find vintage and retro models too. The cars below are available on Gumtree.